Happy Monday Lovelies! For most of us Monday is not the best day but hey….lets embrace the day….because have I got a treat for you today! Do you like arm candy? Pshhhhhhhh who doesn’t?? We all do right? Accessories can make or break your look! See that lovely wood watch I’m sporting? That Beauty came to me courtesy of Jord Wood Watches. With a rustic look and feel, their pieces are perfect for incorporating into your fall wardrobe, but can also work in any season! To all you Men out there…they also have a Men’s line which is amazing. Sophisticated and still manly….your lady will adore this watch on you! 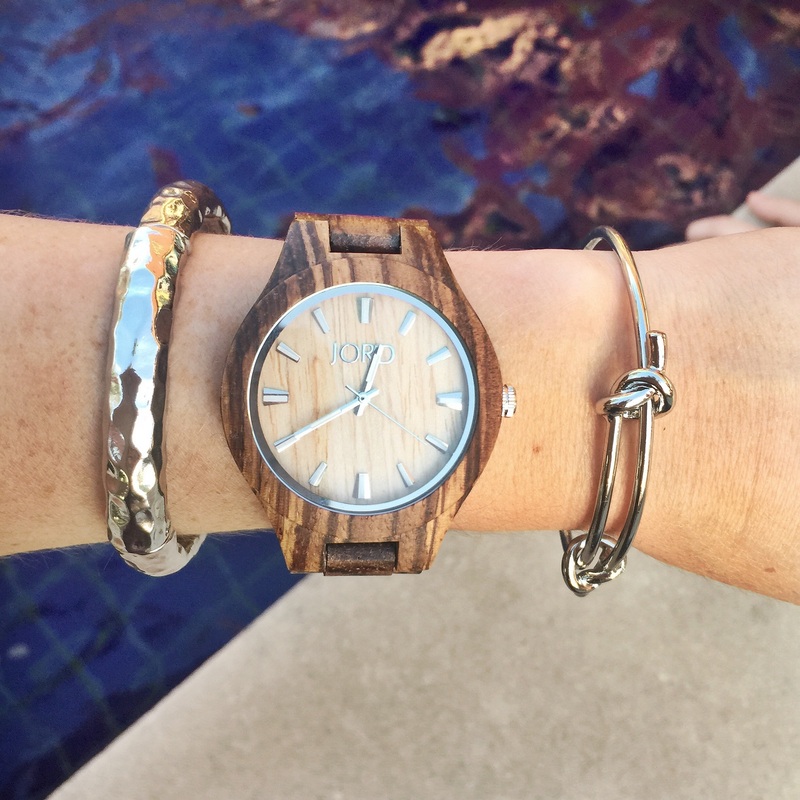 Now that you are totally obsessed and swooning over your very own Wood Watch from Jord …..I have an awesome giveaway for you! •Just fill out your name and email on the page to enter. • Winner will get a $75 e-gift code to the shop, and will be automatically selected and emailed. • All other entrants receive a $20 e-gift code automatically emailed to them just for entering. 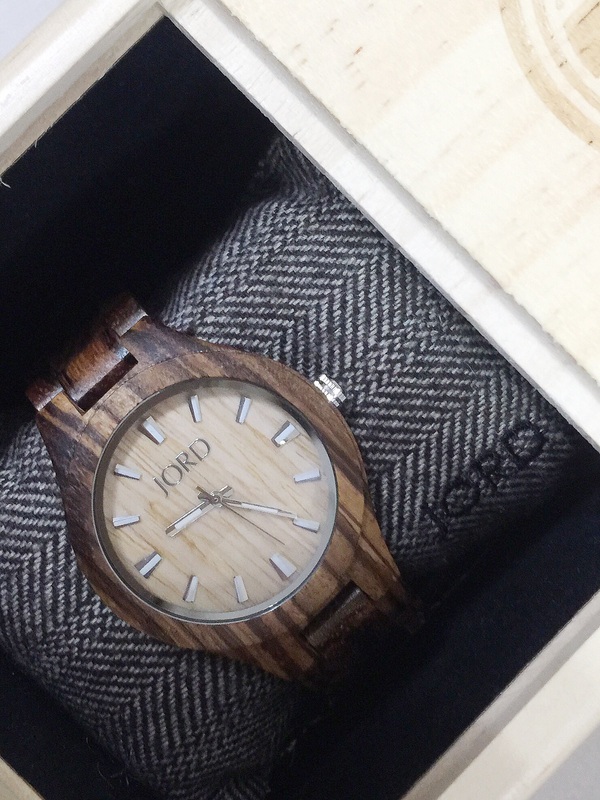 Check back tomorrow and see more on how I styled my Jord Wood Watch!